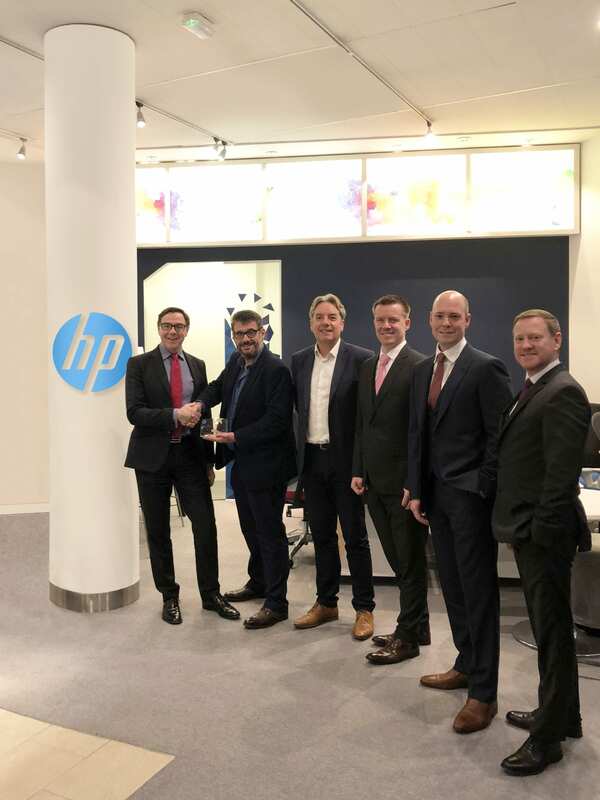 Alan Medcalf, Managing Director, PBS Business Solutions; David Thompson, Partner Sales Manager, HP; Martin Powell, Business Manager, HP; Tim Baker, Head of Operations, PBS Group; Rob Taylor, Director, HP; Neil McKay, Senior Account Manager, PBS Business Solutions. 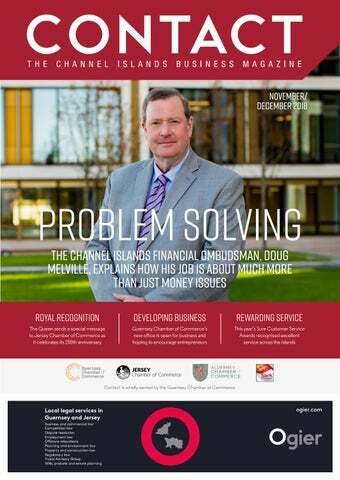 Alan Medcalf, Managing Director, PBS Business Solutions. PBS Business Solutions is one of eight companies that sits under the umbrella of the pan-Island PBS Group. The Group specialises in providing office products, business solutions, serviced office and asset lending with the support of leading global manufacturers. Our aim is to deliver products and services that add value, make savings and enhance the performance of your business through one single source supplier. We assess, analyse, review and implement all our recommendations, delivering long-term savings to every business we work with.